This is a mural of us painting a sign! Art signage is a great way to add beauty to the community and grab the passers by! 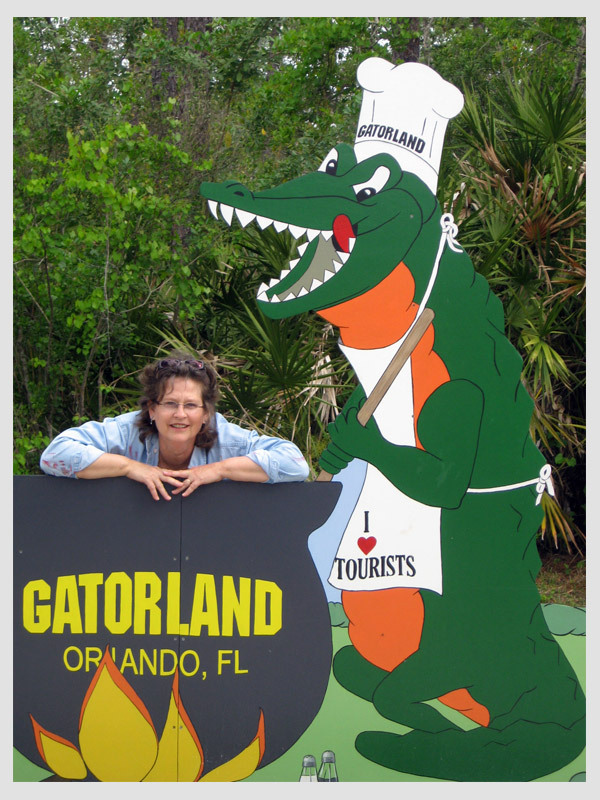 ​This is a plywood sign placed behind a plastic gator that people love to climb on to get their picture taken. 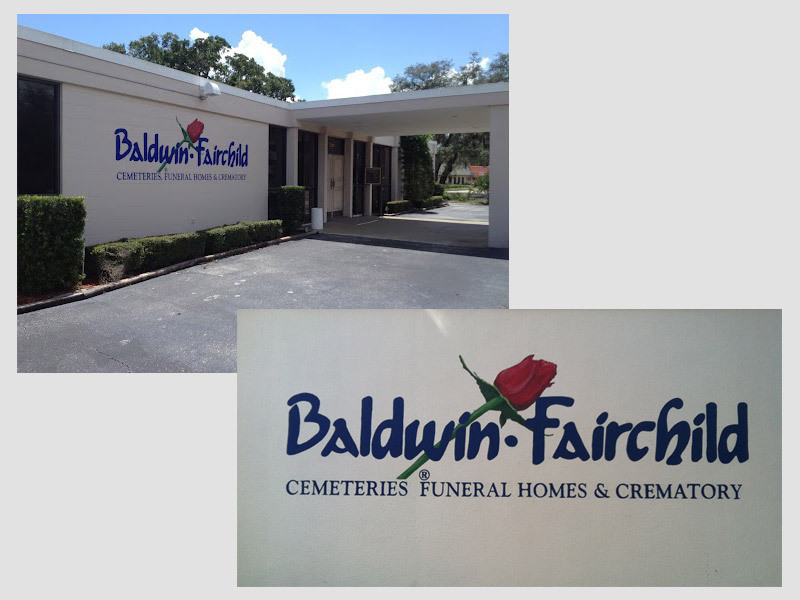 We have enlarged and painted the logo on several of Baldwin Fairchild's chapels and funeral home locations. This is a storyboard drawn for a client that used it for sales presentations. Painted scroll work and lettering on the refurbished train at Gatorland. Coordinating colors and choosing finishes and furnishings, a MuralInc specialty. This frozen yogurt store looks super cool. This is the final sample package presented to the yogurt store client. This is a marine plywood cut out photo op at Gatorland. This is the bare wood cut out of the road-side vintage sign before we applied any artwork. The sign is 11 pieces laid out on the studio floor. This Marine Plywood hand painted sign lives on the east side of Orange Blossom Trial, just south of Gatorland. Fun and whimsical design painted on custom motorcycle. Graphic Design and layout for printed poster.